I was pumped that spring break was this week. Not because I’m in school or working for a school, allowing me a “free” week off, but rather because it was smooth sailing to work due to the amazing decrease in traffic. I looked at my calendar on Wednesday and was shocked to see St. Patrick’s Day was this weekend. I’m pretty sure it was a major social event in my previous life (read: my 20’s) – and my plans this year revolve around laundry day. Quite honestly, I don’t mind – I love where I am right now in life! I have my best friend to come home to every night – so whether our social calendar is booked up every weekend, or we have a few nights to hang out at home and solve the world’s problems, I am 100% content. Don’t get me wrong, we aren’t total shut-ins! There are definitely occasions when we need to get out with our friends. And with the weather pointing to Spring, I can’t wait for some patio nights at our favorite restaurants, which usually involve Mexican food, margaritas, and good friends. 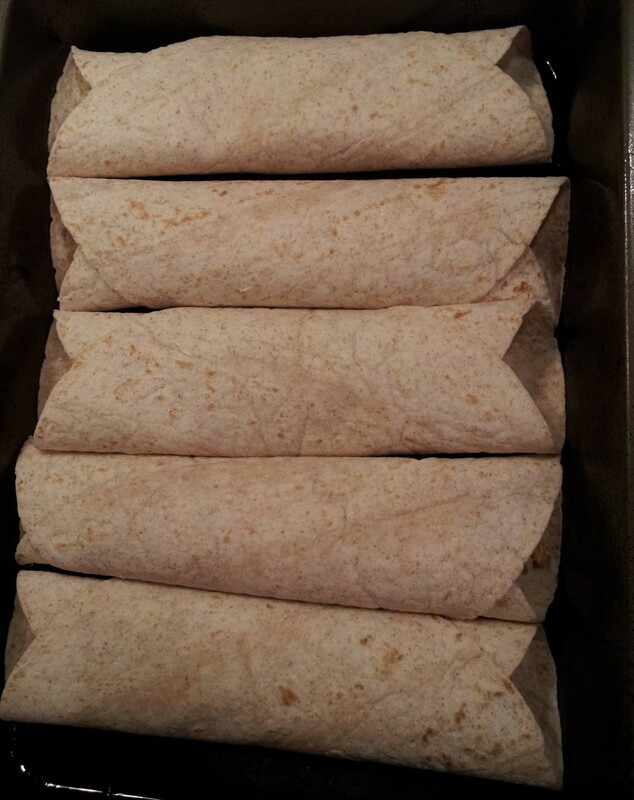 So, I decided to whip up a diet-friendly Mexican dish that you can prepare for your next outdoor dinner party whenever the weather decides to cooperate in your area! Serve with a Skinnygirl Margarita for a totally guilt-free evening! 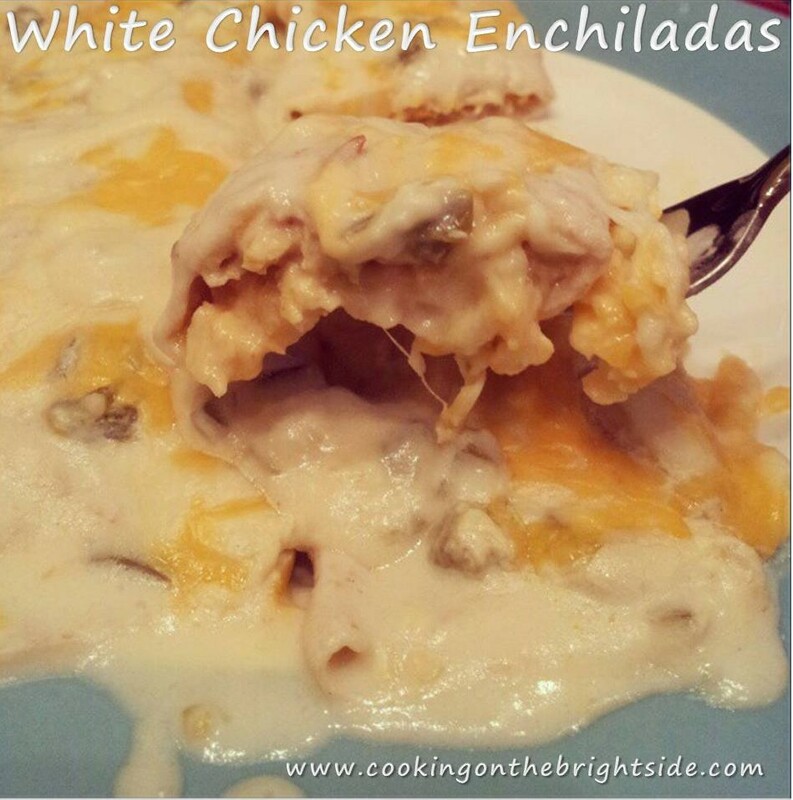 I found a link to this one on Pinterest and made a few modifications – but you can find the original recipe here. Heat oven to 350 and grease a 9 x 13 pan or dish. 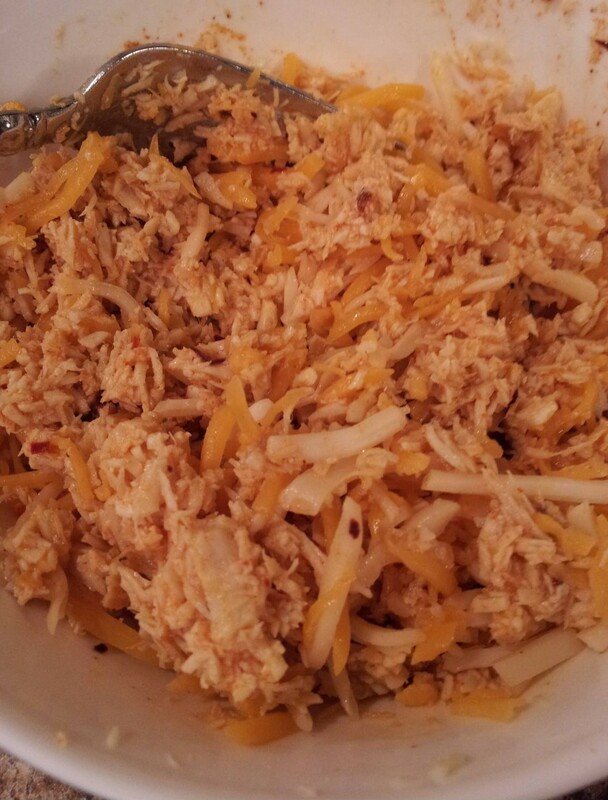 In a medium bowl, mix chicken and taco seasoning until blended. In a small bowl, mix together cheeses. 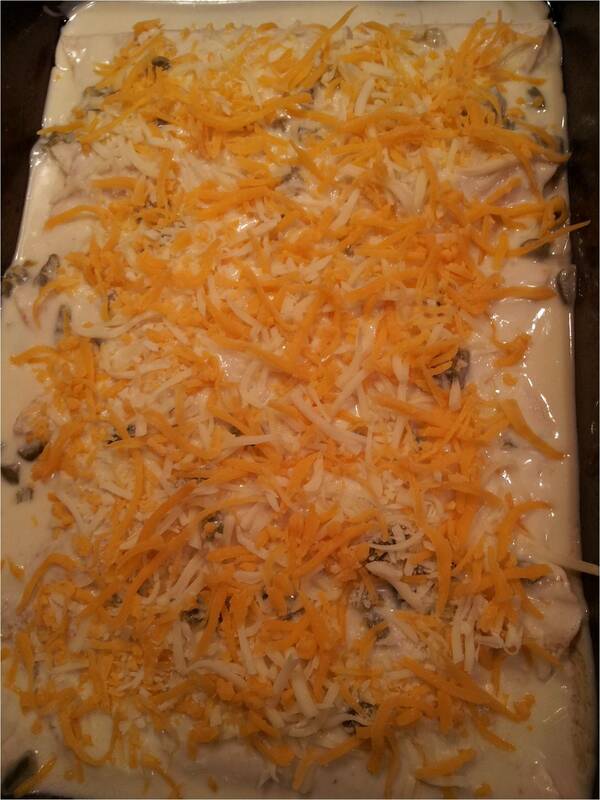 Add half of the blended cheese to the chicken and mix well. 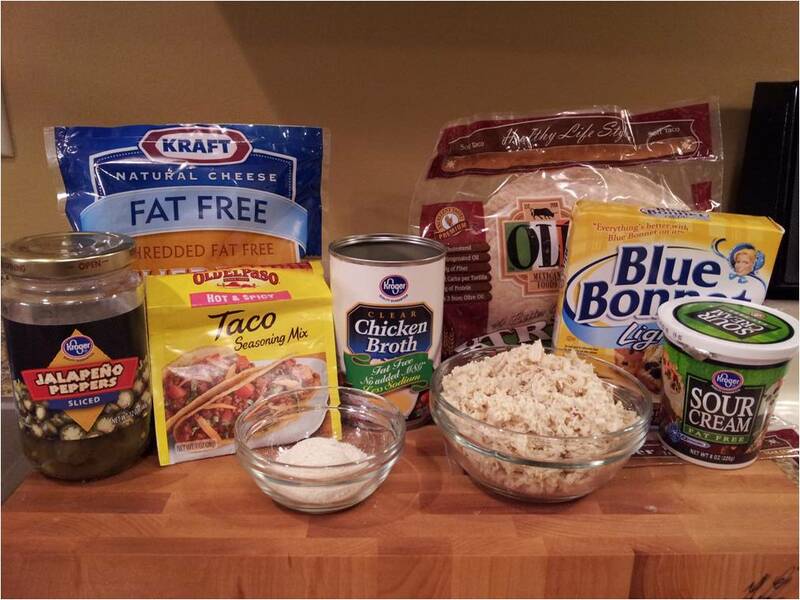 Place chicken mixture in the center of tortillas and roll tortillas. Place in pan. 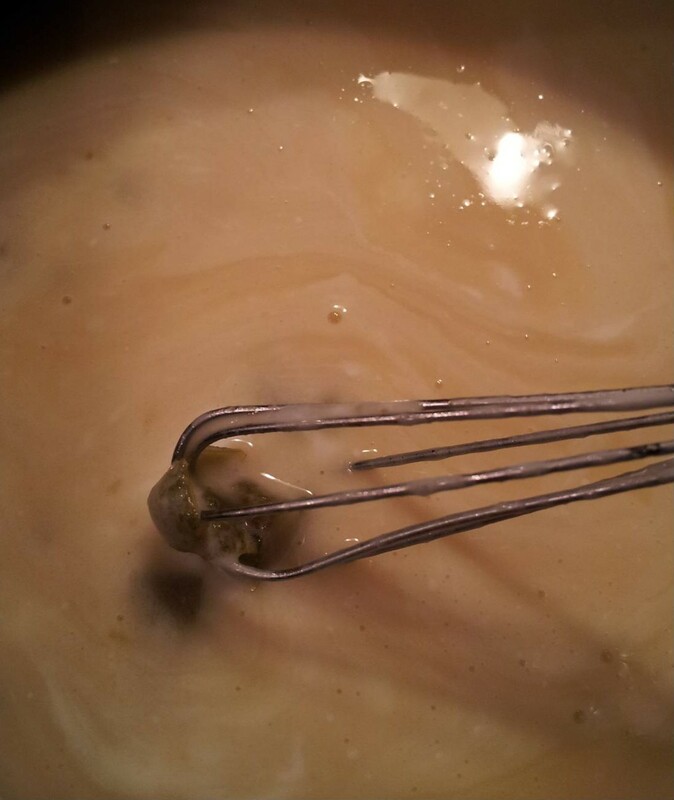 Melt butter and whisk in flour. Stir in broth and whisk until thickened. Reduce heat. 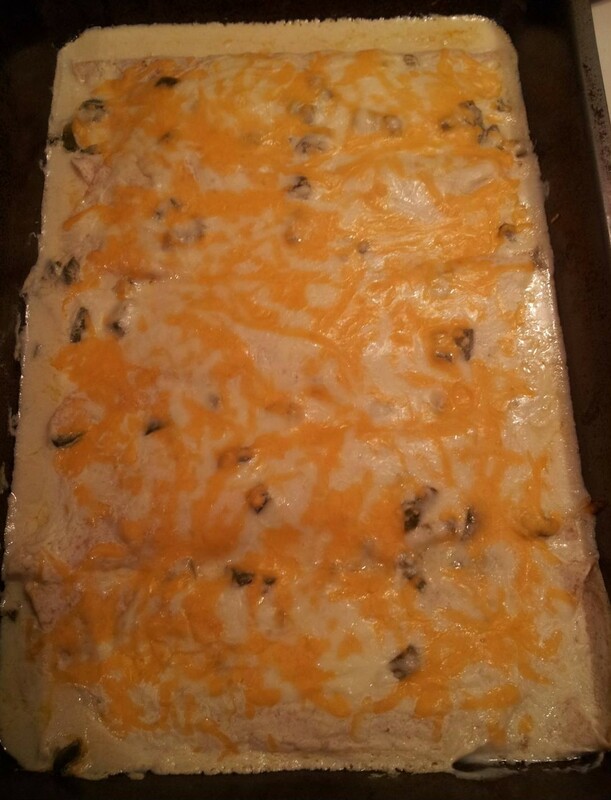 Add jalapenos and sour cream and whisk until incorporated. Do not bring to a boil. 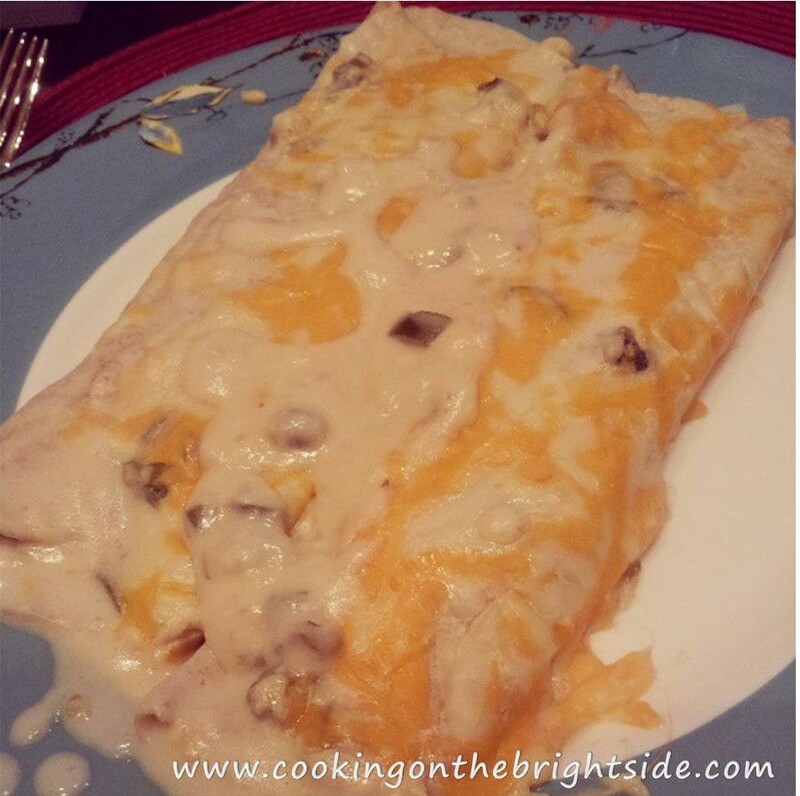 Pour sauce over the top of your rolled enchiladas. 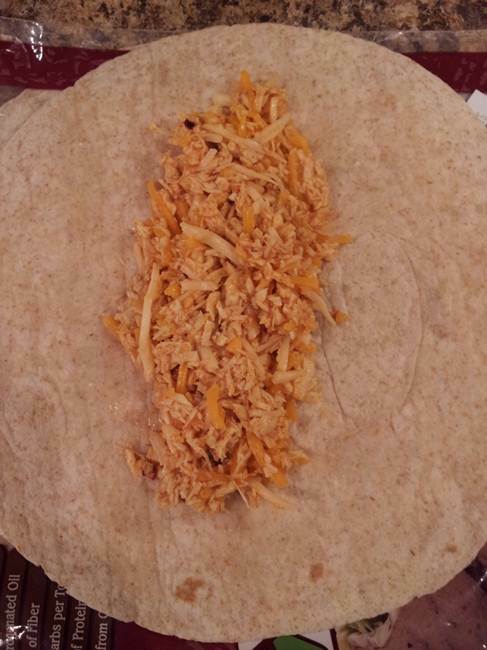 Sprinkle with remaining cheese and bake for 25 minutes. And then devour. Preferable on a beautiful evening on your deck or patio, surrounded by friends and family. And margaritas.